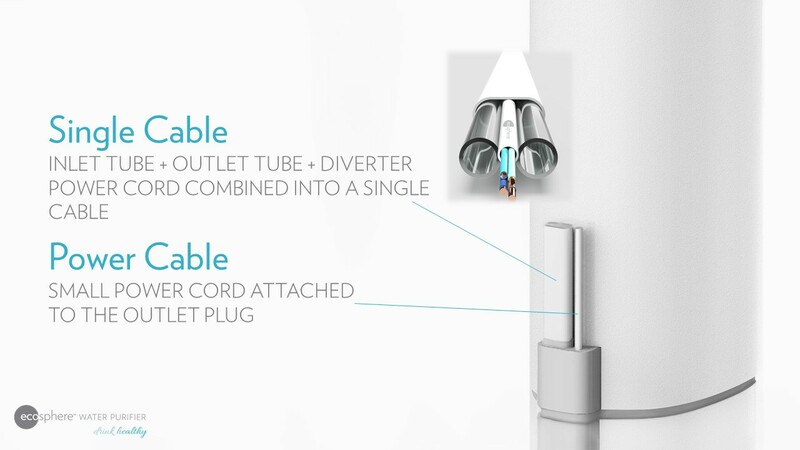 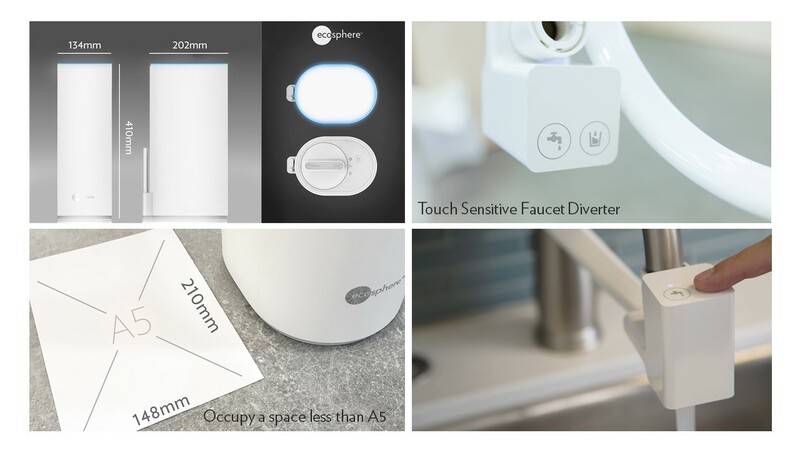 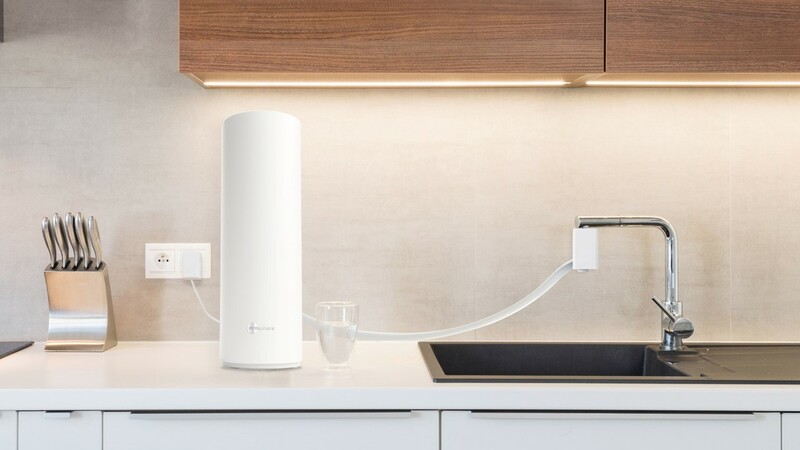 Tap water contamination can be easily eradicated with the EcoSphere Water Purifier which simplifies design via an innovative all-in-one concept. 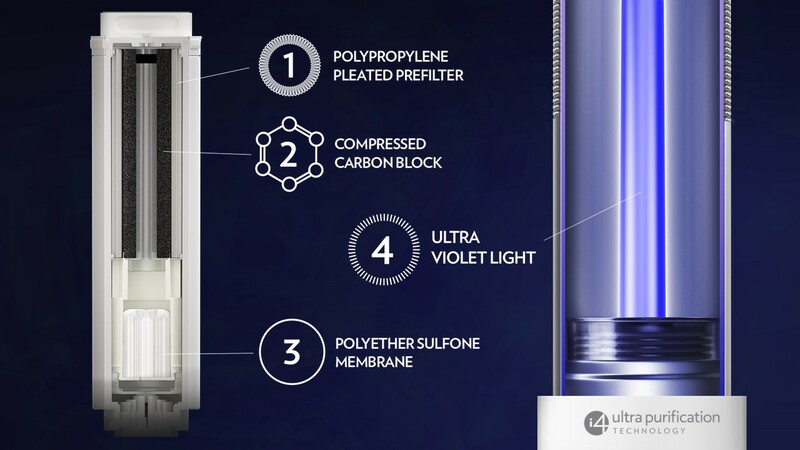 Four ultra-purification stages are housed in a single device, which offers consumers clean, safe drinking water with hassle-free installation. 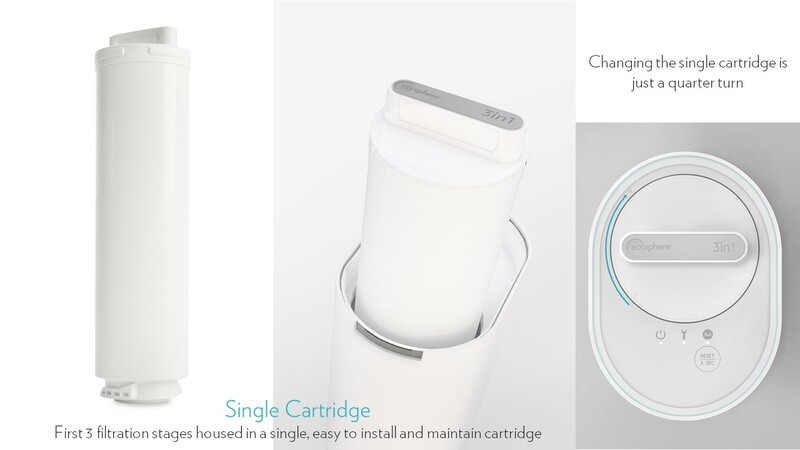 When used by a family of four, the cartridge needs to be replaced only once a year.